In my last post I mentioned that Daytrippers is funded by sponsors. 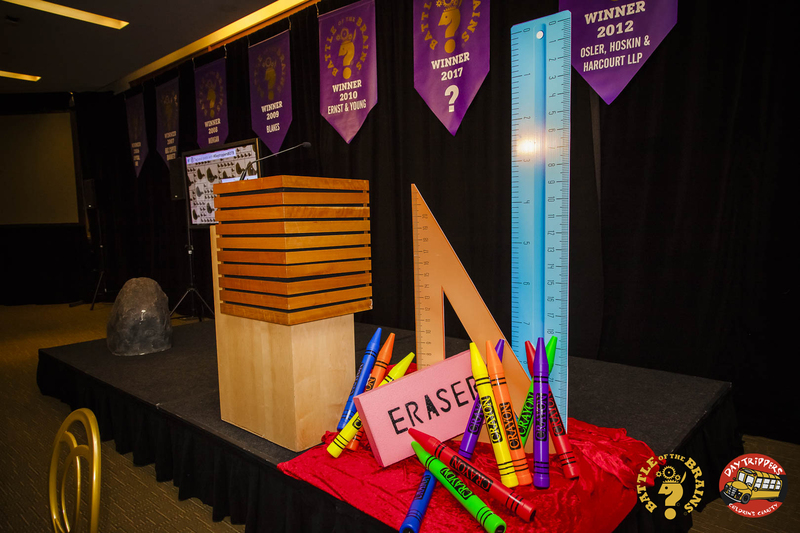 Once a year we celebrate our sponsors by bringing them back to their roots, allowing them to relive their elementary and middle school days by having them showcase their knowledge, brain-power and wit in a head to head battle. On May 7th Daytrippers will be hosting our annual Battle of the Brains where teams of 10 will compete against each other in a jeopardy-like trivia elimination game, to determine which will walk away the Battle Cup winner. BUT at our event everyone walks away a winner, in addition to showing off your brain power, and helping to educate and broaden the horizons of thousands of children from underprivileged schools, we host a celebratory after-party. Think you’ve got what it takes to compete? 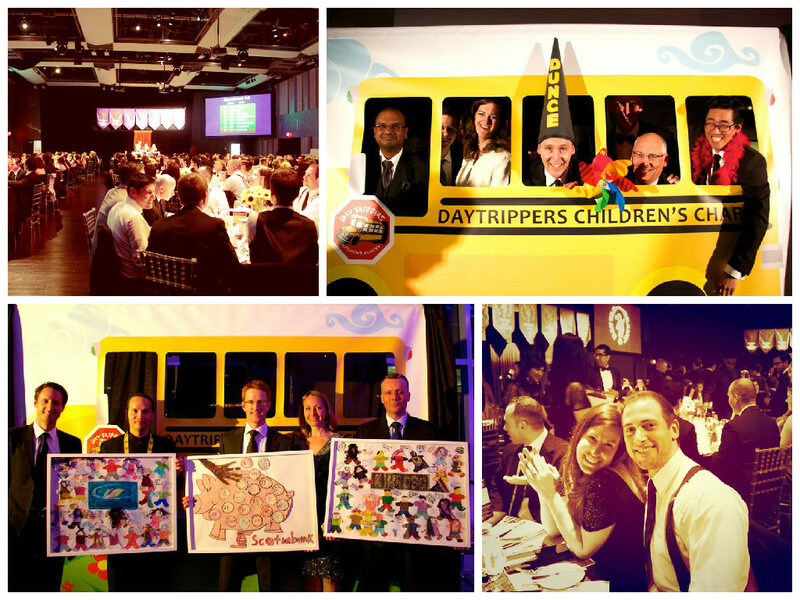 Check out our Battle of the Brains and After-Party event pages for more information or contact Daytrippers. Posted in Uncategorized and tagged After Party, Battle of the Brains, Daytrippers, Daytrippers after party.